Best of all, this pillow isn’t just fun to look at – this softy is filled with microbeads that move with you making it super comfortable and never lumpy or bumpy! There’s always room for one more fun, bright, comfy, crazy throw pillow – especially when it’s as fun as this luscious treat of a pillow! 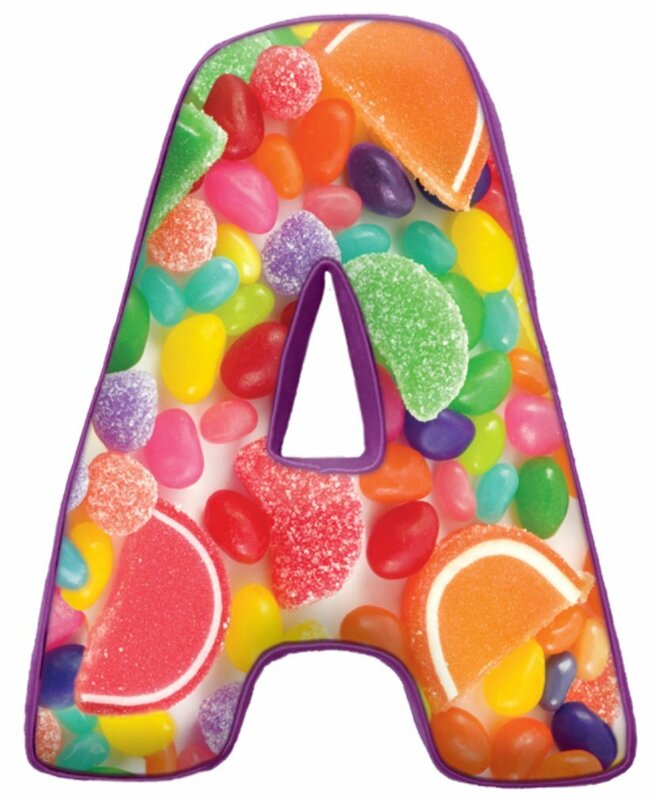 The full-color, photo-real print pillow features a rainbow of yummy treats ready to liven any space. And it isn’t just fun to look at – this softy is filled with microbeads that move with you making it super comfortable and never lumpy or bumpy! 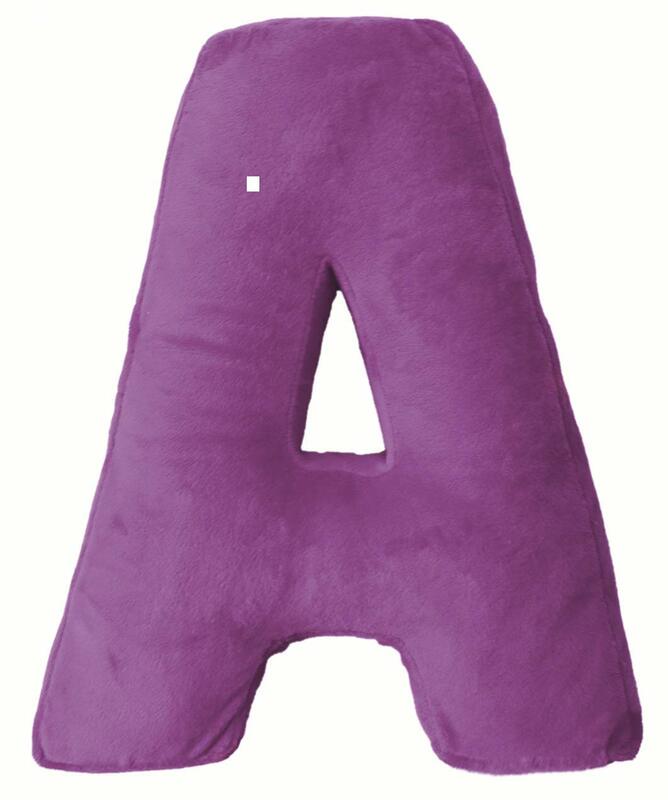 Letter A pillow measures 13″ wide x 16″ high and is backed with super soft solid purple fleece. Get one pillow as an initial or get a cool group of pillows to spell names, words or acronyms. 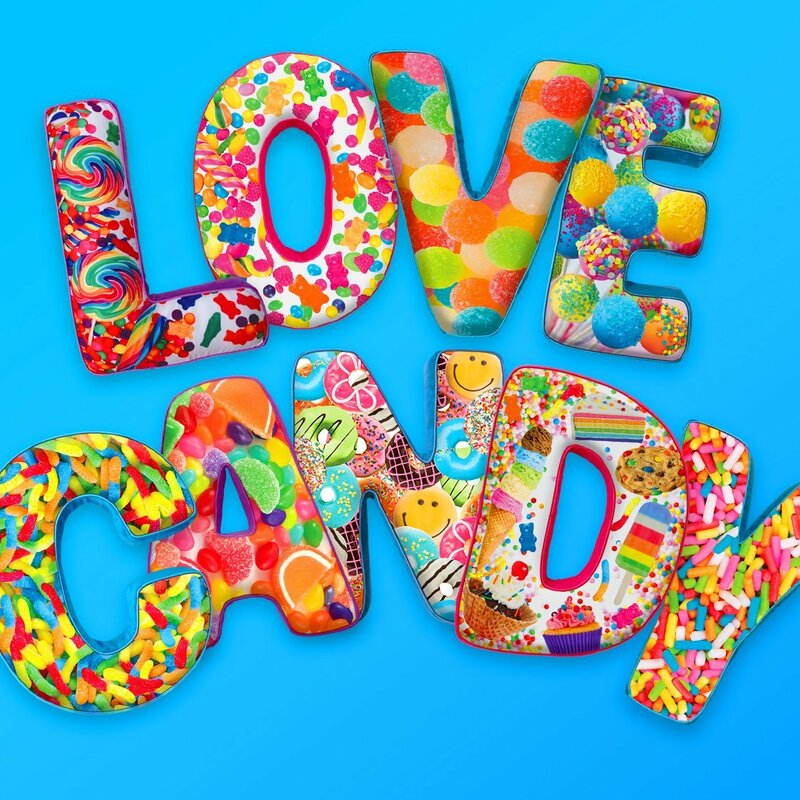 The perfect combination of colorful fun, to-die-for design, quintessential quality and cozy comfort – just what you expect from iscream! Sweet Novelty Sweetarts 12 x 5" Embroidered Plush Lumbar Travel Pillow Children's Plush toy pillows, Candy design pillows.